Out of all our fabulous teaching sessions there is one that is even more close to my heart – our Snails and Tails session. There are no snails actually involved – but certainly animals with tails and lots and lots of smiles! 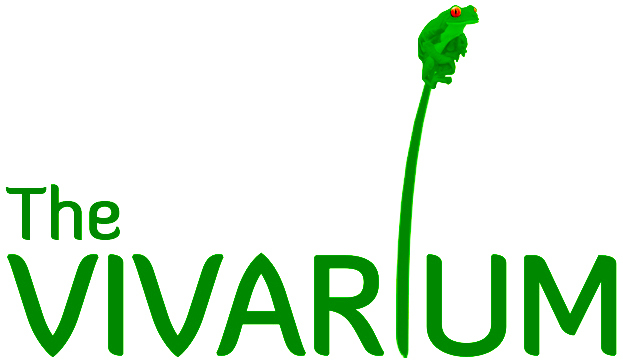 This session was developed to support children with special educational requirements, allowing them to have a personal and very close up encounter with some of our most unusual vivarium creatures. It’s just amazing how the children and animals connect and what a wonderful experience the sessions can be for all involved. This week we had a visit from the pupils of Redwood School, a pioneering secondary special school situated in Rochdale, Lancashire. The session was carried in our new space – Sylvia’s Place (named after the wallpaper we had made especially for it which features Sylvia’s Tree Frog 🙂 It was truly magical.